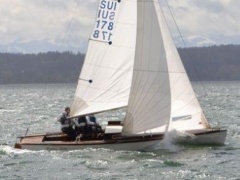 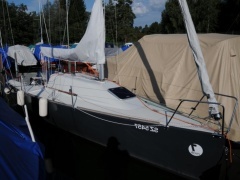 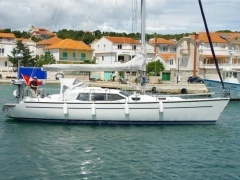 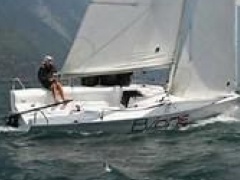 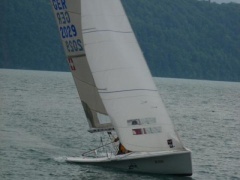 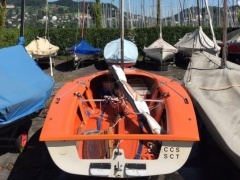 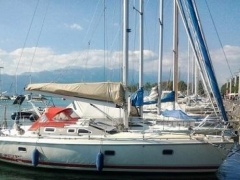 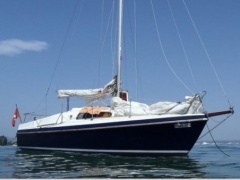 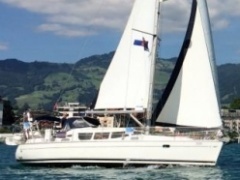 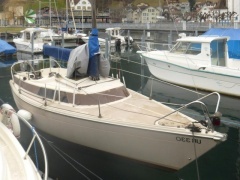 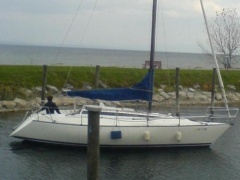 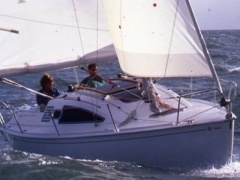 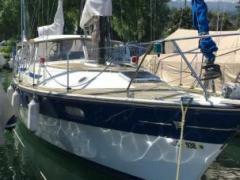 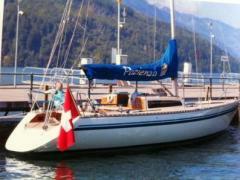 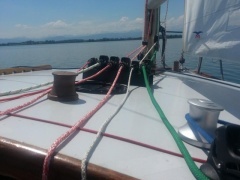 Sail boats are divided into the categories dinghy and keel boat. 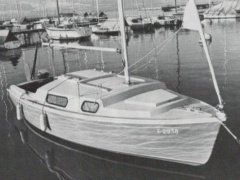 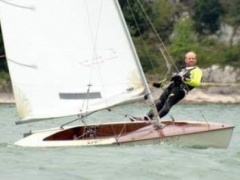 Dinghies have a skeg and can therefore capsize but not sink because the hull will float while capsized. 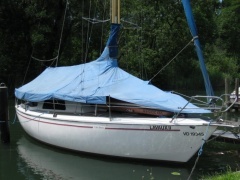 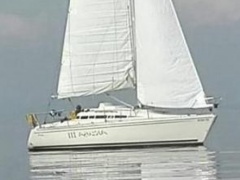 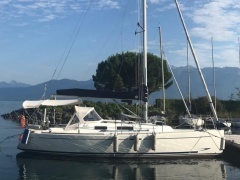 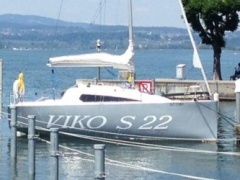 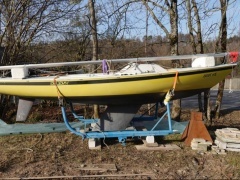 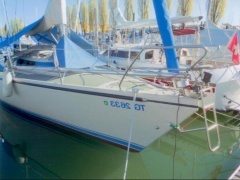 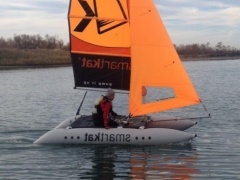 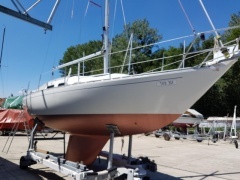 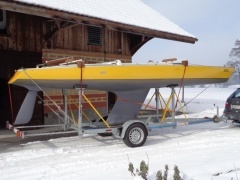 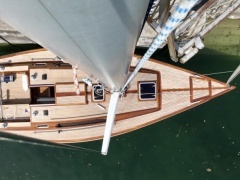 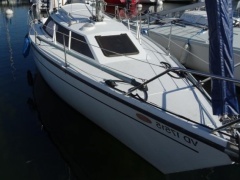 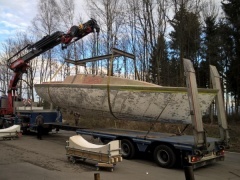 The keel yacht can not capsize because the keel acts as a counterweight, however the keel yacht may sink if there is leakage due to too few buoyancy forces present. 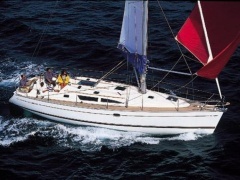 Exceptions are, for example, the unsinkable yacht models from Etap. 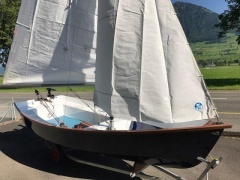 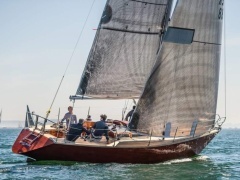 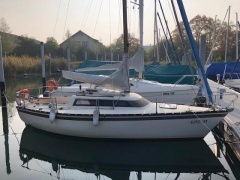 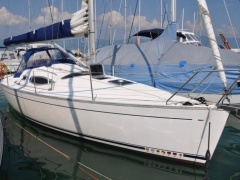 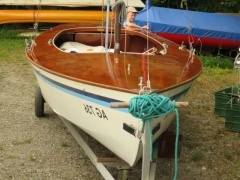 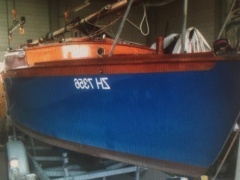 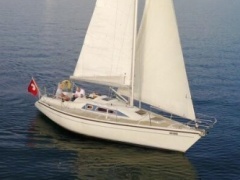 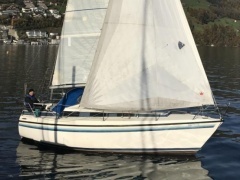 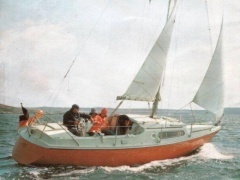 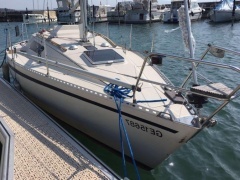 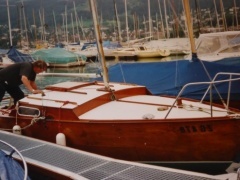 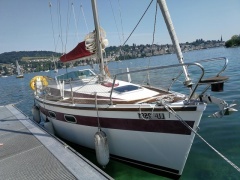 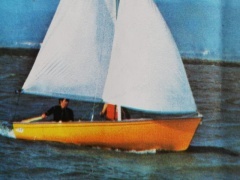 A yacht with a keel (with ballast) is called either a keel yacht, sail yacht or just sail boat - although the term sail boat is also used for sailing dinghies.